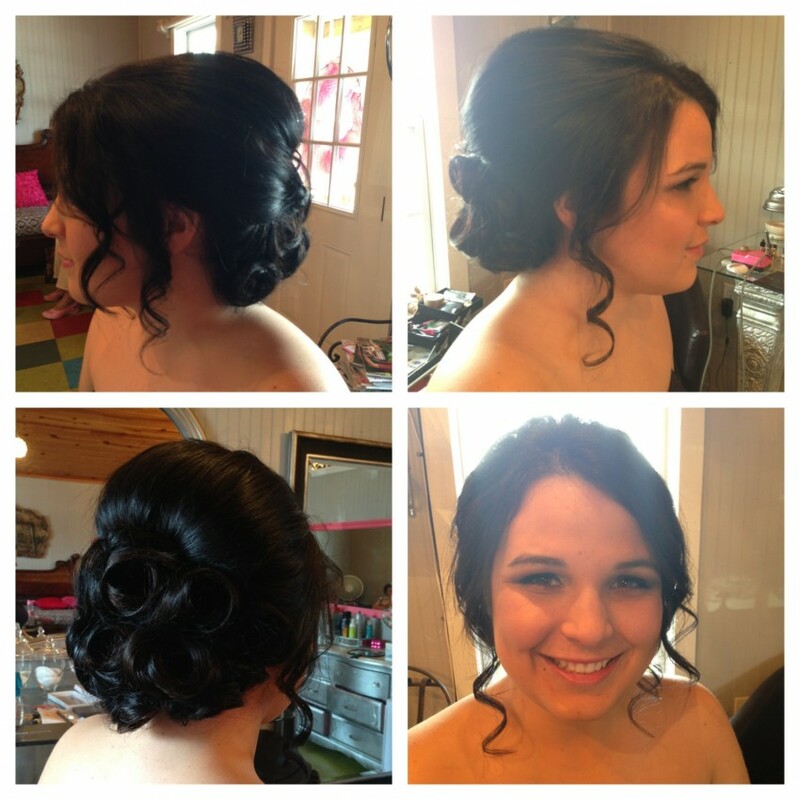 Cosmetologist at Angles Salon in West Ltitle Rock . I want to help women capture the essence of their own beauty i'm focused on providing high quality service and customer satisfaction. I specialize in hair coloring, styles, cuts, updos and airbrush make-up for special occastions such as weddings, proms, dance competitons, beauty pagents, and everyday wear.Just call or email anytime I will work with your schedule.